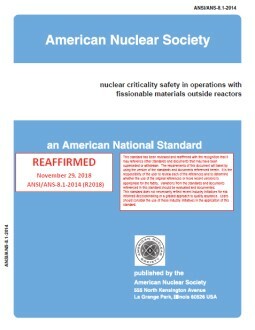 This standard identifies the elements of an emergency plan which describes the approach to coping with emergencies and minimizing the consequences of accidents at research reactor facilities. 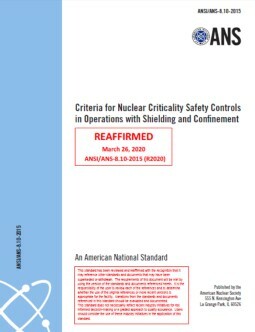 The emphasis given each of these elements shall be commensurate with the potential risk involved. The emergency plan shall be implemented by emergency procedures.